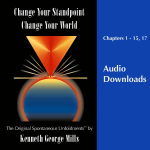 This recording is a collection of verse that captivates the attention and moves it to levels of experience far beyond the mundane. 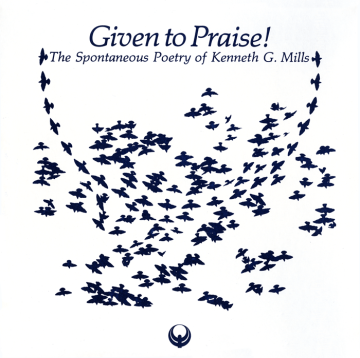 The alacrity and verve of Kenneth Mills’s voice is the vessel for this poetic voyage: casting off from the shores of one’s familiar mentality and sailing with the banner of a new, Con­scious outlook. 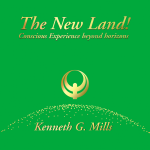 “Poems 1970-1976” (part 1) is a collection of verse that captivates the attention and moves it to levels of experience far beyond the mundane. 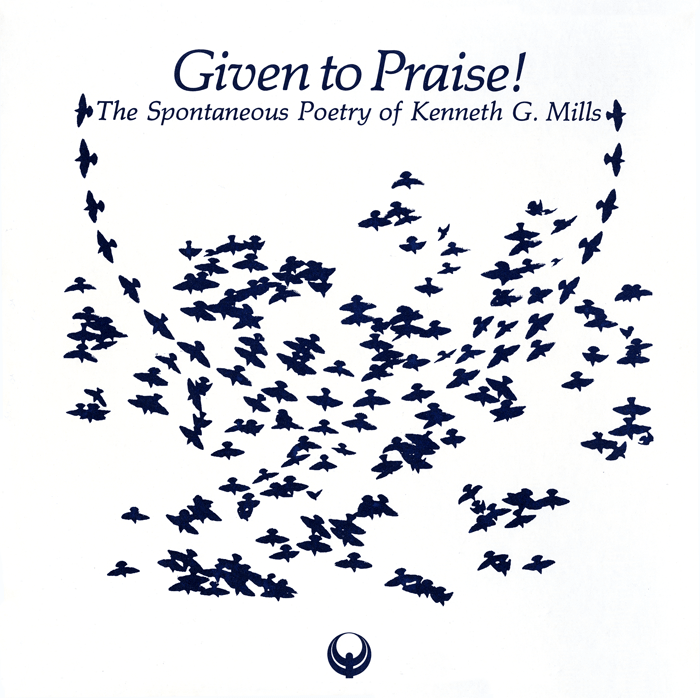 The alacrity and verve of Kenneth Mills’s voice is the vessel for this poetic voyage: casting off from the shores of one’s familiar mentality and sailing with the banner of a new, Con­scious outlook. His reading voice captures the magical sponta­neity that was present when these poems originally unfolded, and the sound leaves one in a state of awe to witness the Inspiration that suddenly fashioned this rhythmic beauty. 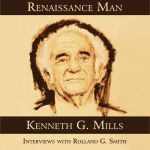 “A Song Cycle” (part 2) unfolded in early September, 1976 when Dr. Mills met with several musicians at his private inn located in Muskoka, Ontario to review some music that had been written for a selection of his poems. 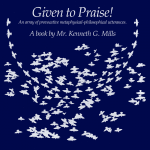 The rehearsal occurred on the site of the summer “Wordshop” festival that he directed every year for the benefit of those who attended his lectures, and who wished to utilize in a practical way the Philosophy of Self-Realization that he shared. During this session he was asked by one of the singers to give an additional series of poems that could be set to music, and then recorded at a later time. In a matter of forty­ five minutes, the nine poems of “A Song Cycle” were given and fortunately were captured on tape.